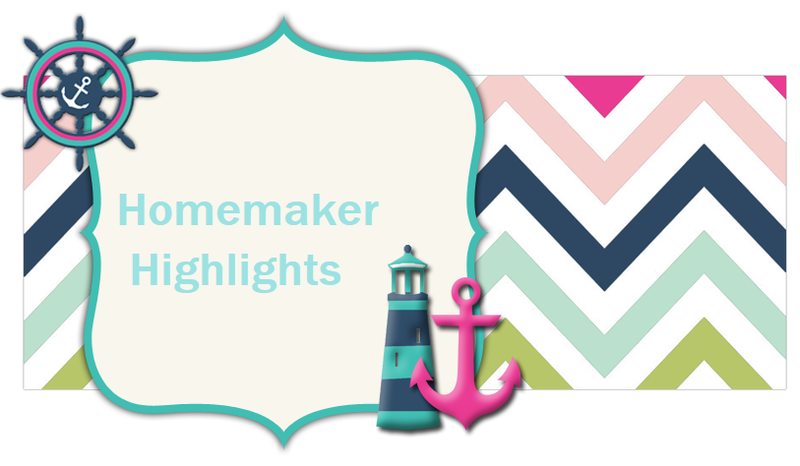 Homemaker Highlights: Church's Chicken Giveaway! Raise your hand if you love giveaways and would love not cooking one night in your home? I'm raising mine! Today alone we have a school outreach to a local Senior Center, after school club meeting, my husband has a doctor's appointment, and we still have treat bags to fill for the kiddo's classmates. I can understand being a busy bee and just needing a little supper help on a busy weekday night. So, are you ready to hear the giveaway? One lucky winner will win a coupon good for one FREE 8 piece mixed from Church's Chicken. This is a place I have loved getting chicken from since my childhood. To me their mashed potatoes and honey biscuits can not be beat, not to mention they still carry the wonderful strawberry soda that most chicken chains have dropped. I will run the giveaway starting today and it will end tomorrow afternoon. Easy to enter!